On call around the clock: LINDENAU is there right away when you need fast help. Or when you want us to repair or refit your vessel. This is assured by your personal contact partner at our yard. Our trademark? Speed, efficiency and extreme flexibility. Our watchword: full speed ahead for your project. Depending on the complexit of the tasks involved, our experienced team can be quickly expanded into a big crew with the special skills required for the job. 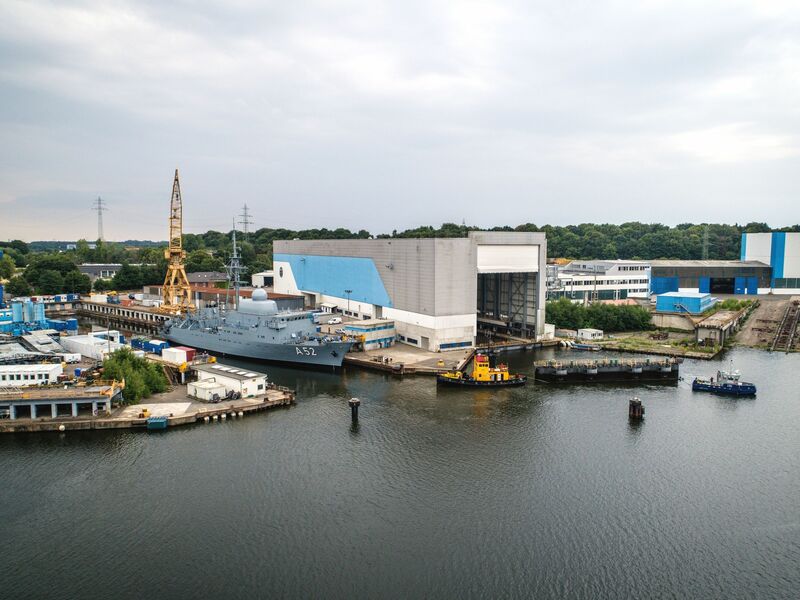 As part of a strong shipyard group, we can rely on the close collaboration of our sister-yards Nobiskrug and the German Naval Yards Kiel. Our shipyard facilities in facts and figures. Refits, repairs and flexible project teams. Our team is ready – whenever and wherever you need us. Numerous authorities and institutions endorse our exceptional performance.